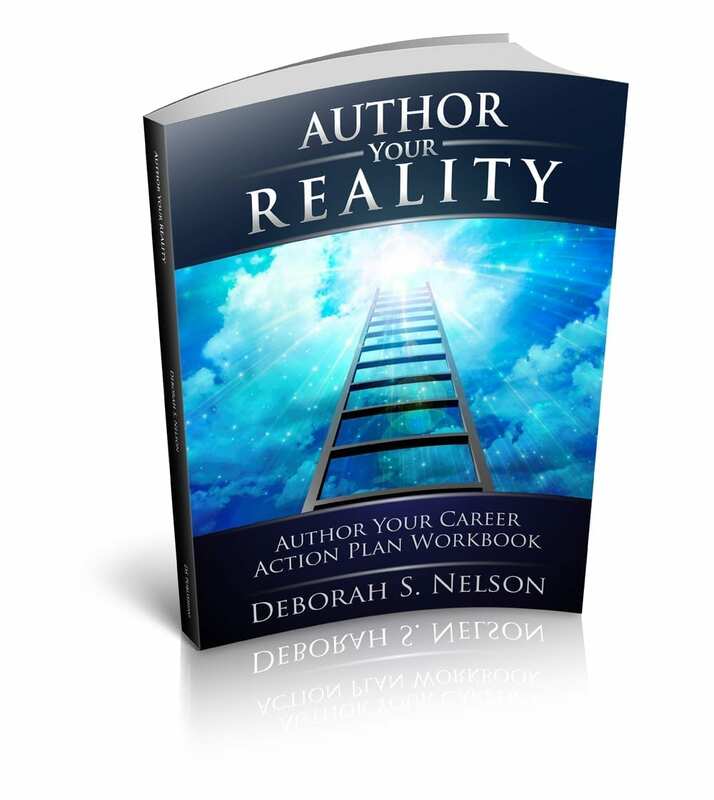 CAREER ACTION PLAN WORKBOOK TODAY is the 1st Day of the Rest of Your Life. Now Let’s Get Real. How many motivational programs have you done that dropped you back into “real life” on Monday morning somewhat inspired, but still LOST? Author of 10 self-help books, Deborah S. Nelson presents this transformational curriculum that uses the power of the pen. It teaches step-by-step how to write a self-published vision board book. Experience astonishing life changes, using self-publishing, combined with this approach to authentic growth. The Dreams to Reality Series sets the bar for a new level in personal development! Here’s what readers of this self-help curriculum say: “Great tool for establishing dreams suitable for junior high students through college and adult seekers. Positive affirmations and simple step by step activities make this a must have tool for those ready to plan for future, write a practical life plan, or even write a book!” Dr. Deborah De Vries, School Trustee and College Instructor “This is a serious “self-help” formula that I believe could actually make a reader’s dreams come true, IF they seriously followed the instructions of the author. In my opinion, this book often reads like “The Power of Now” or “A Course in Miracles” — which one should consider as a “good thing.” After all, “The Power of Now” and “A Course in Miracles” did positively transform thousands of lives!” Amelia A. Painter, Author (Fostoria, IA USA) “Dreams to Reality, when used with the Workbook, truly helps the reader determine their dreams (goals), and list them–which is very important. Then you pick one and ride it to fruition in a wonderful manner. I was pleasantly surprised, since I don’t think of myself as dreamer.” Larry Melby (Left Bank, California) “My dream was to be an author. I have 5 books in the making that I’ve never completed. Through this course I finally finished and published my very first book! What a dream come true. I now have many of the skills, the courage and the inspiration to continue onward and upward!” Cindy M. White Santa Barbara, CA “For a lot of us, it’s not that we don’t have dreams. Life gets busy and all we get to do is what needs to be done. This book is a call to action to get started with bringing your dreams to reality. Dreams to Reality helps you define your dream and get you started with actually making the steps to fulfill that dream. Want to get started working on your dream? Get this book!” Peter Kahuria (OK, USA) “The author distills and simplifies centuries of wisdom in this little easy to read guidebook for setting & accomplishing life goals. Well worth owning a copy. You’ll likely keep it as a long-term guidebook to your universe.” Carol Stall (Austin, TX) “Deborah Nelson, author of Dreams to Reality – Author Your Dreams ACTION PLAN, is passionate about allowing you to follow your own dreams – not hers. You are NOT told what to dream, or what to expect, but to live your own dream, whatever it may be. But, be ready to conquer the fear of failure, as that word is not in Ms. Nelson’s vocabulary. She will help you to look at all facets of your life, find your dream, separate the truth from fantasy and inspire you to take action to make your own dream come true. Don’t buy the book – invest in yourself by investing in this book that will turn your Dreams to Reality. I did!” Bill Hood Books, Bill Hood (Austin, TX) How often have you wanted real results leading to authentic happiness? Dreams to Reality Action Plan is a 3-part curriculum teaching how to become author of your dreams in six weeks! PART ONE: Introduction to Dream Planning PART TWO: Dream Planning Workbook leads through 10 Dreams to Reality Steps. PART THREE: Dream Plan Book: Your PUBLISHED vision board book or dream book! 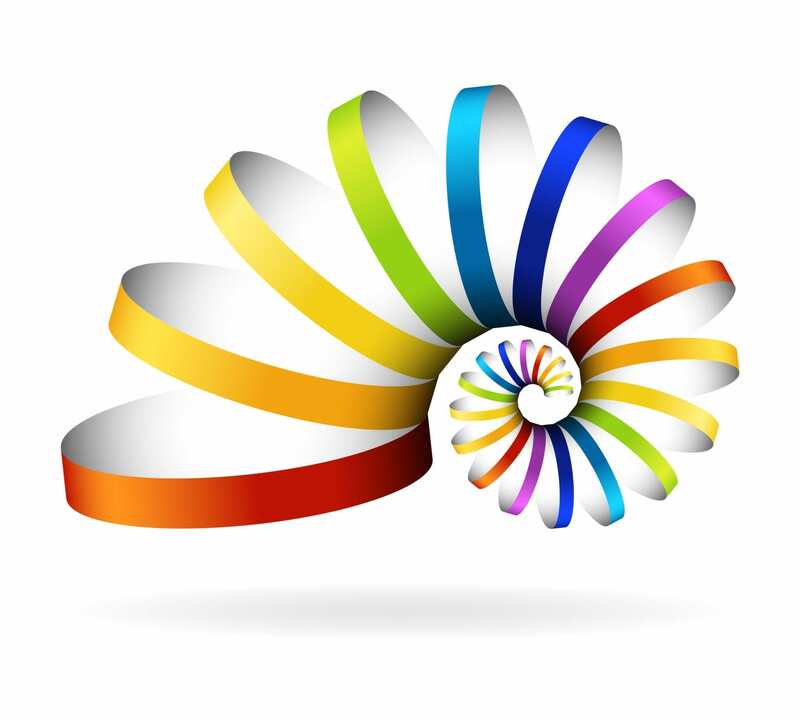 Experience Self-transformation and self-inspiration through self-publishing! There’s nothing more fun & useful in self-development today! How much is a “dream come true” worth? It’s PRICELESS!